Water Softeners remove limescale or calcium for your home or office by means of water treatment. The results are evident with extended use of domestic and commercial appliances such as washing machines, clothes steamers, garment steamers, dish washers, electric showers, boilers, central heaters, and more. Water Softeners also aid in reactions to skin irritations such as eczema, itchy or flakey skin by removing the dryness with contributes to the individuals comfort. At Aquasoft, we only use volumetric water softeners. These softeners are not on a timer and only regenerate or use salt when in use or when the unit reaches its capacity. 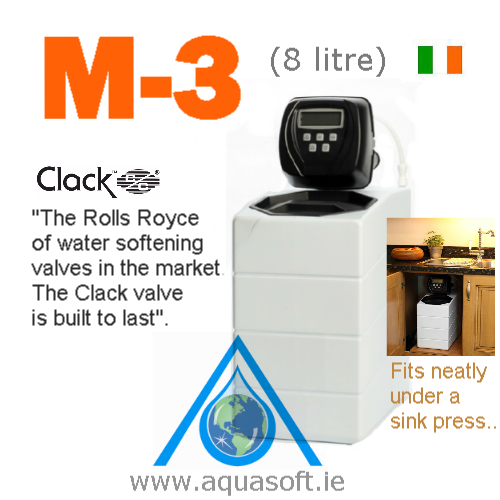 Timer based water softeners are set on a clock / timer regardless if you use or consume water within your household or business establishment. 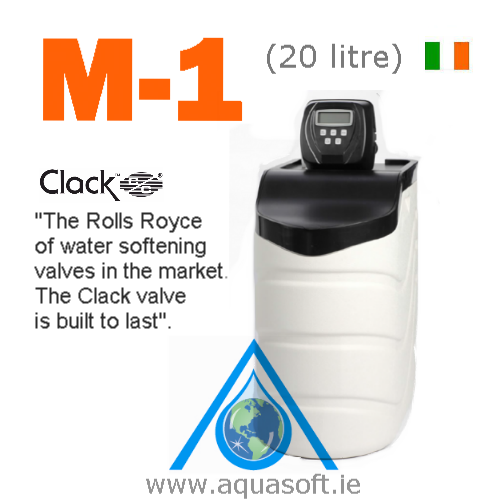 They both have a function for tailored use but from a cost perspective and in a domestic setting, volumetric M-series Water softeners deliver every time. 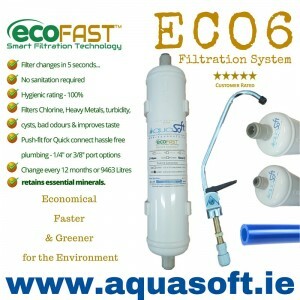 The Aquasoft™ Clack® M1 20 Litre Water Treatment Limescale Softener Removal System pr.. 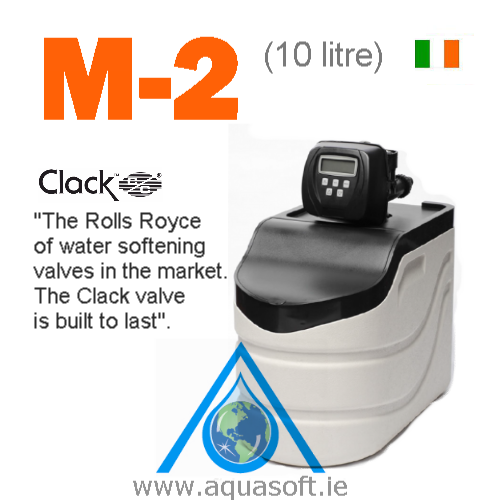 The Aquasoft™ Clack® Valves and Structural tanks are the brands you can trust. That is why..